Spring is in the air! 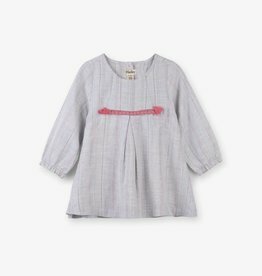 Have your little one ready in seconds for parks, picnics, and play dates. 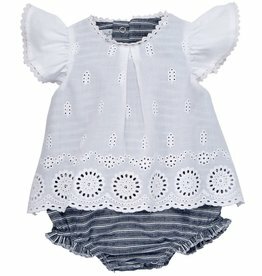 Magnificent Baby's magnetic dress set with matching bloomers is both super silky soft and stylish. Wear tassels for any season of the year. 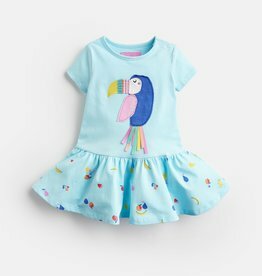 Metallic detailing and colorful stripes gives this dress an extra sparkle. Metallic detailing gives this dress an extra sparkle. She's sure to love our long sleeved version of our KicKee Pants classic swing dress! 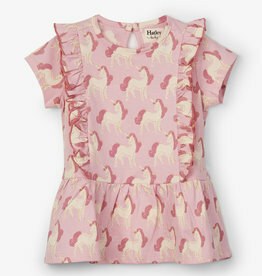 This dress is lovely at home, on the playground, or at a party! 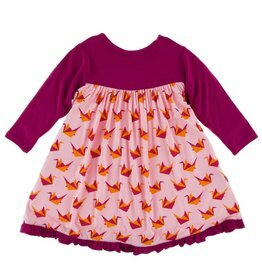 Pair with leggings or our tights to keep little leggies warm and cozy. 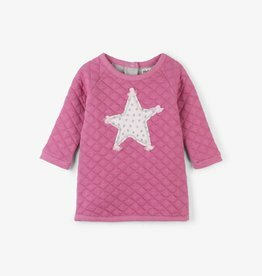 When your little explorer braves the great outdoors, she'll keep warm in this pink star quilted dress. With any one of our leggings or tights, she'll be ready to face winter! With her busy social calendar, you'll love how cute and easy this metallic stripe party dress is. She'll stand out at every special occasion! 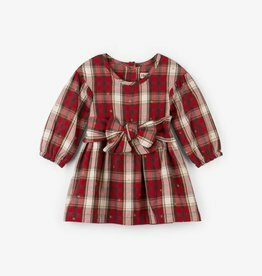 With her busy social calendar, this holiday plaid party dress will be a go-to for all of her festive events. 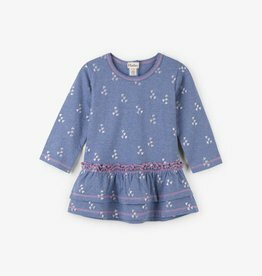 This metallic hearts layered dress is the perfect thing to keep your little one staying warm and looking cute! Perfectly paired with a pair of our leggings will have her looking good while staying warm. 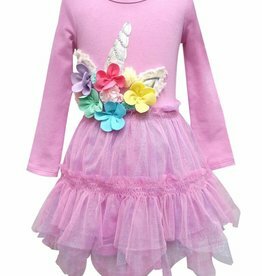 Your little one's imagination will run wild in this unicorn cross over dress. Worn with our coordinated leggings, she'll stay cozy warm on cooler days. She's sure to love our long sleeved version of our KicKee Pants classic swing dress! 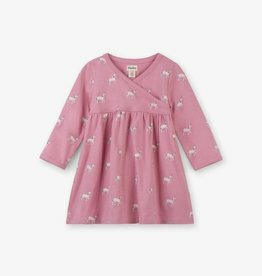 Your little one will be jumping for joy in this bunny dress set from Kissy Kissy! Adorable children's clothing store in Grapevine, Texas.